Get Cash for Junk Cars – Sell Your Car in the easiest and the most convenient ways in Brisbane. Eagle Car Removals pays cash for junk cars. We service Brisbane, the Gold Coast, and the Sunshine Coast with quick car buying services and fast removals. Get a quote up to $9,999 for your junk car of any make and condition. As the old saying goes, “One man’s junk is another man’s treasure.” At Eagle Car Removals, your junk car is a gem of our scrappers. 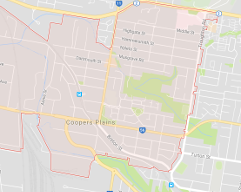 We are the removal company that services Brisbane, the Gold Coast, and the Sunshine Coast with free car scrapping, recycling your junk car and getting every penny possible from its metals. Junk cars are valuable in the steel weight of the car, and their precious metals found in many parts under the hood. Get up to $9,999 cash for junk cars from Eagle Car Removals. What’s so valuable about your junk car? The car may have seats that are hard to find and can be reconditioned. Maybe the engine is shot through and through, but all those metal parts under the hood can be recycled. The body itself is comprised of 65 percent steel. 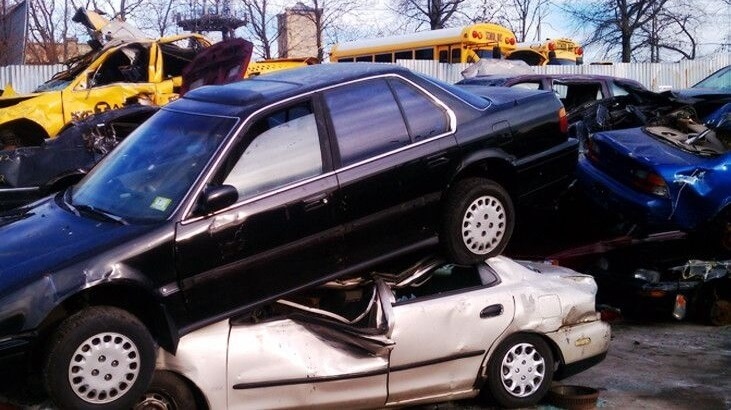 With Eagle Car Removals, you get top cash for junk cars. At Eagle Car Removals, we collect junk cars in Brisbane, the Gold Coast, and the Sunshine Coast at no cost to car owners. Our removal technicians are quick to arrive to provide free car removals and arrive with our cash offer amount provided over the phone or online to buy cars. Get a free cash for cars car removal that pays fast cash up to $9,999 on the spot. Why Choose Eagle Car Removals? When an established leader in the car removal industry is a priority, we are the choice in a car removal company. We are an established, reputable car removal company that is professional car buyer in Brisbane, the Gold Coast, and the Sunshine Coast. Quotes for junk cars obtainable in minutes by contacting us, or completing our online form. Instant top cash payments up to $9,999 made on the spot. No hassles when selling your car for any make and condition to Eagle Car Removals. Free car removals in Brisbane, the Gold Coast, and the Sunshine Coast working around the schedules of our customers. The free scrapping of cars to get the most scrap metal value from cars & trucks. We are the car buyers with the most efficient team of scrappers, so we pay top dollars for junk cars. Get a cash quote and a quick removal. Get in touch with an Eagle Car Removals appraiser over the phone or online and provide the make, model, year, and condition of your car or truck. Accept or reject our cash quote. Schedule a free car removal anywhere in Brisbane, the Gold Coast, or the Sunshine Coast. 1, 2, 3, and your car is sold and removed for cash up to $9,999. Get a quote or gather more information by calling Eagle Car Removals at the number below. We guarantee a quick and efficient car selling experience with a cash payment of up to $9,999 paid on the spot. @ Copyright 2019 http://eaglecarremovals.com.au All Rights Reserved.